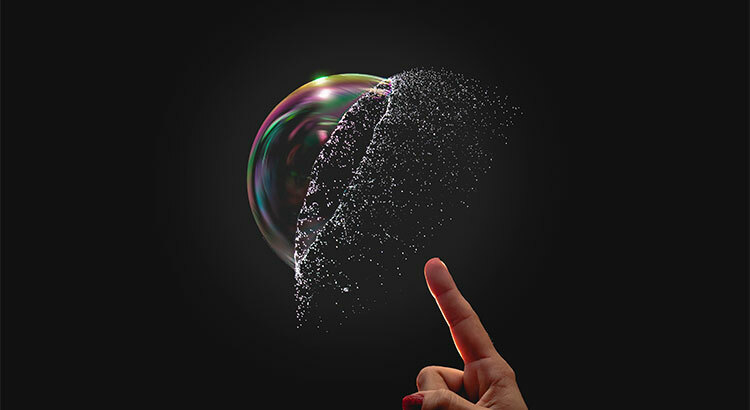 No Bubble Here! 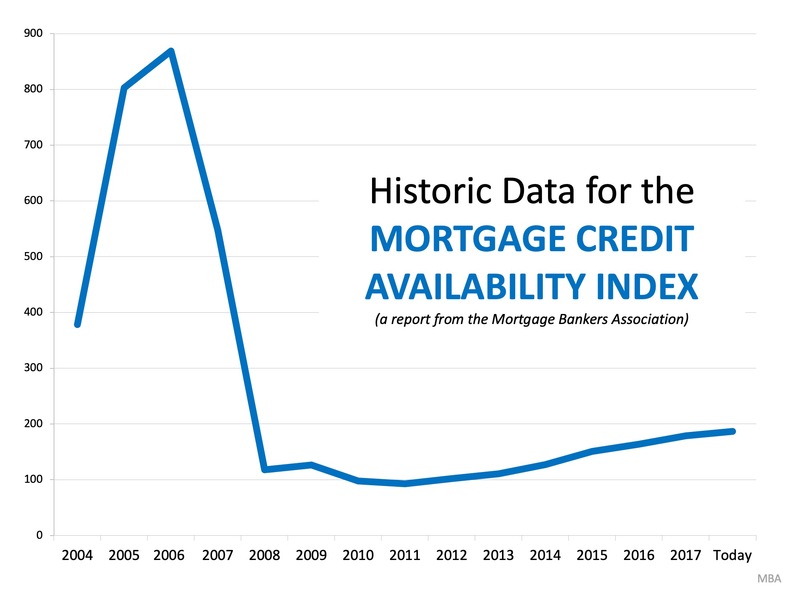 How New Mortgage Standards Are Helping. Posted by Richard Newman on Thursday, December 13th, 2018 at 9:38am.